The perfect all-in-one sound solution that is not just classy but has a performance backing it in the best possible way, MM 500 X Stereo Bluetooth headset is yet another Sennheiser headphone with an unmatched performance. The MM 500 X offers top quality on-the-road music and call experiences . Enjoy all music genres like classical, jazz, hip hop and rock & pop. MM 500 X is equipped with noise cancellation headsets section and offers superior sound quality . 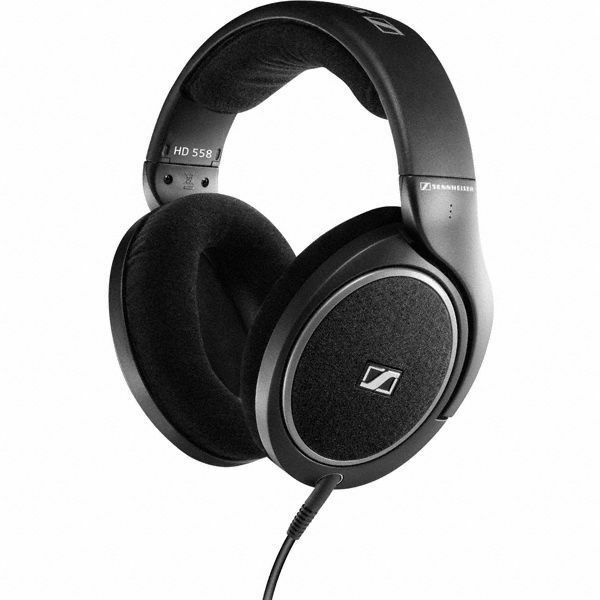 Sennheiser MM 500 X lets you enjoy wireless freedom and can play Compact Disc quality audio over Bluetooth apt-X enabled devices/ connections (e.g. new Apple computers and selected Creative and Samsung music products) thanks to its apt-X codec. You can effortlessly switch between music and calls, and the MM 500 X noise cancellation headsets Bluetooth 2.1 results in hands-free convenience and its advanced A2DP profile ensures optimized hi-fi stereo sound. Furthermore, a high performing invisible microphone guarantees clear conversations and the Sennheiser headsets ability to get folded into a compact bundle for travel and storage makes it even better. A direct cable option for use on airplanes (with an included airline adapter) and versatile charging options make it synonymous with enhanced usability. 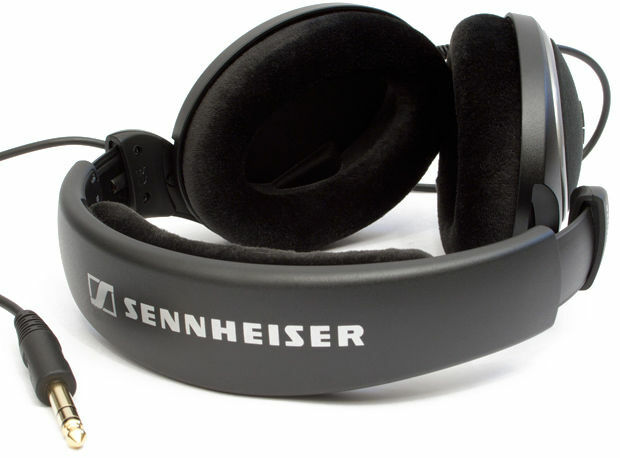 Easy headset controls integrated in one intuitive cluster combined with padded around the ear-cushions for a luxurious fit and metal-reinforced headband, give the Sennheiser MM 500 X noise cancellation headset a cut above the rest. So get going and connect the Sennheiser MM 500 X noise cancellation headset to the device of your choice (mobiles, laptops, MP3 players or in-flight entertainment systems) and enjoy a superlative musical session during your travels and journeys! Compact Disc quality audio Featuring the apt-X codec, the headsets can connect wirelessly to any apt-X enabled devices, such as the new Apple computers and selected Creative and Samsung music products.